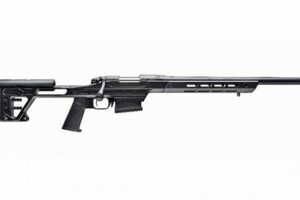 Two Bergara Premier LRP Elite Rifles will be awarded to the winning sniper team of this elite law enforcement and military competition. 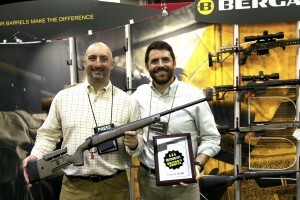 Lawrenceville, Ga. (May 2017) – Bergara Rifles, a division of BPI Outdoors, announces it has donated two Bergara Premier LRP Rifles to be given out as prizes to the winning sniper team of the White Feather Sniper Competition, currently taking place May 1-5, 2017 at the White Feather Facility in Ardmore, Tennessee. “Bergara stands behind our military and law enforcement. We’re grateful for all that they do and thought it was only right that we give back by donating these two rifles to the Sniper Competition. 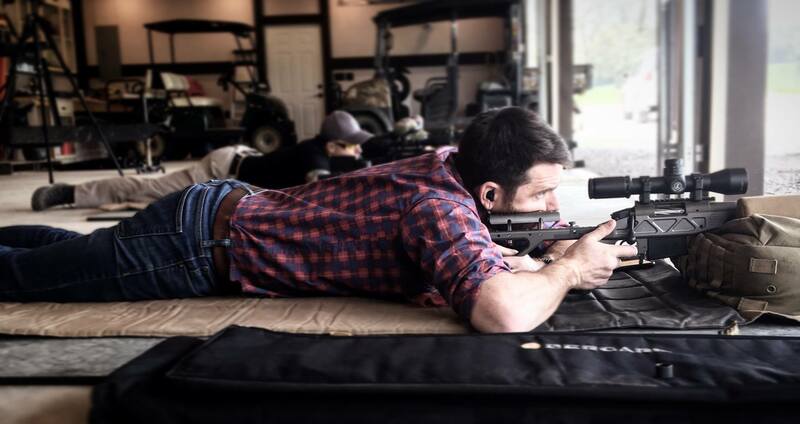 They’re finely crafted precision firearms that are truly worthy of an elite sniper team,” said Ben Fleming, VP of sales and marketing for Bergara Rifles. The White Feather Sniper Competition is an elite law enforcement and military only match, where teams of snipers compete over five full days of shooting. At the conclusion of these five days, the points will be totaled, and the winning team will be determined. 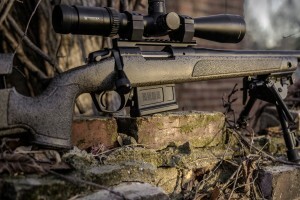 The Bergara Premier Series LRP Rifle is an extension of Bergara’s Custom Series Rifles, but with standardized features for greater efficiencies in parts production and assembly, providing near custom-quality rifles at prices that are affordable to serious shooters. Every Bergara Premier Rifle is guaranteed to produce sub 1.0 MOA or less groups with quality factory match grade ammunition. For more information, visit www.bergarausa.com. Follow Bergara on Facebook, YouTube and Instagram. Marketing Manager for BPI Outdoors, BPI Outdoors is the parent company to many highly successful brands in the hunting & shooting industry, including CVA®, PowerBelt® Bullets™, Quake Industries™, DuraSight™ Scope Mounts, and Bergara Barrels™. BPI is located in Lawrenceville, Georgia.